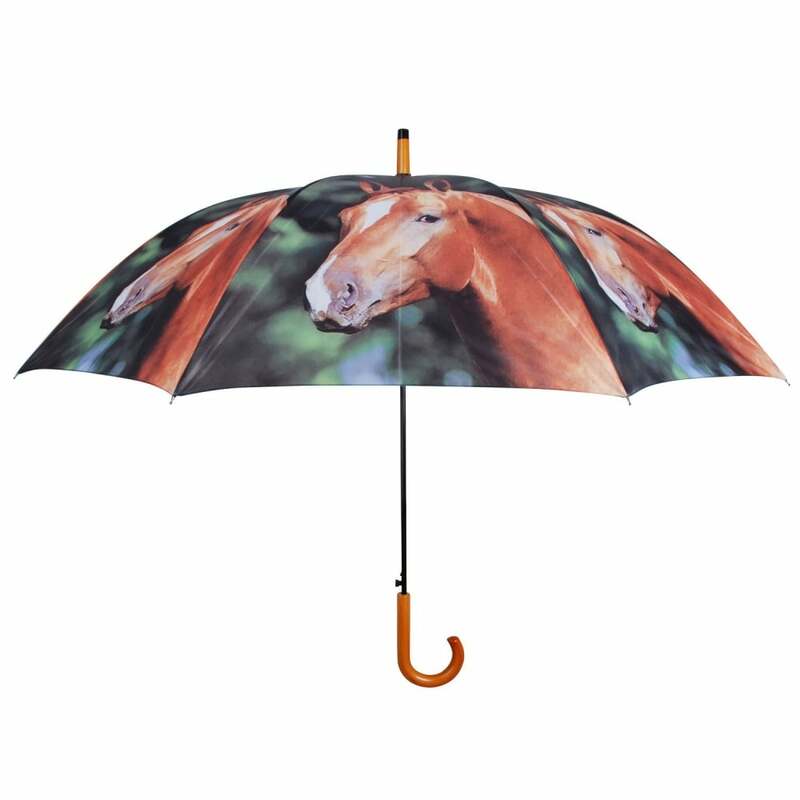 These quality large umbrellas from Ruddick Garden Gifts come in a choice of four farmyard designs - horse, chicken, pig and cow. They are made from nylon fabric and have a wooden crook handle. 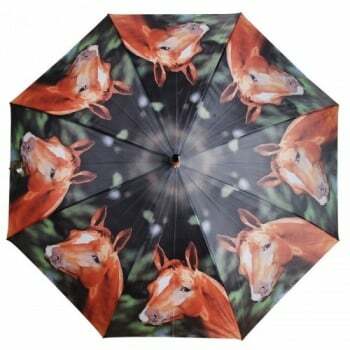 When open the umbrella has a span of 120cm and is 95cm when closed. 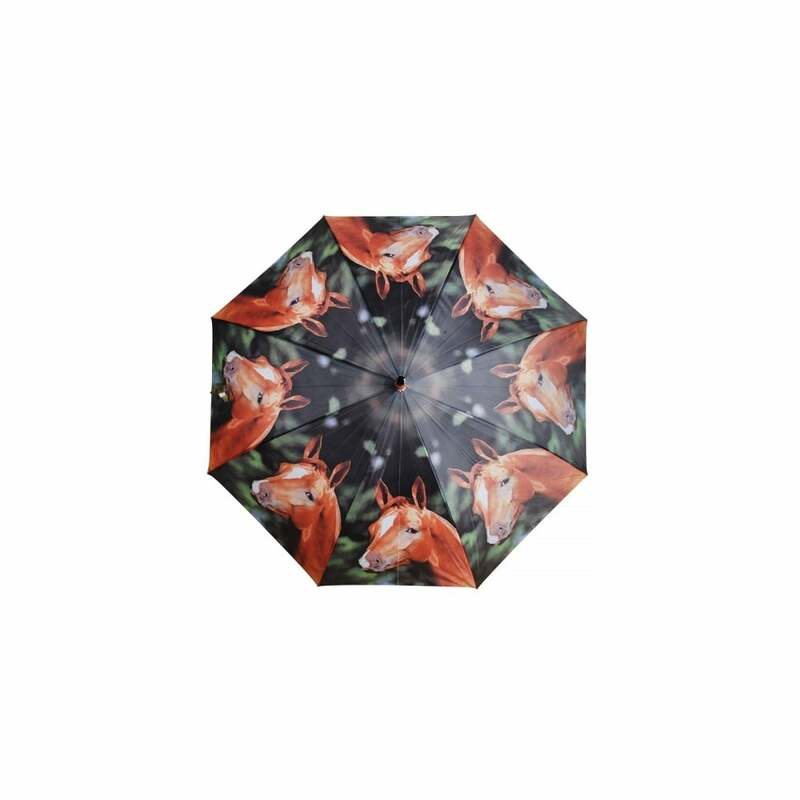 These umbrellas will not only keep you dry but they are fun too!